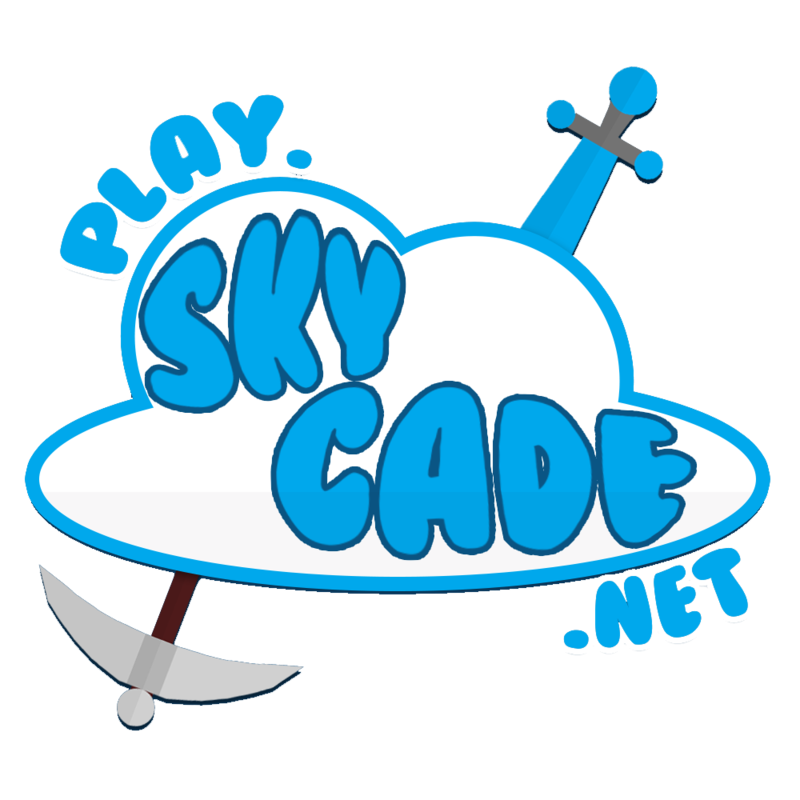 How do you complete skycade achievements? So if you go to spawn and click on the "Profile" mpc it says that you can complete achievements and get xp and coins. I Was just wondering how do you complete achievements?? Hmm i wonder too. If i can find them all i might make a tutorial on how to get them all! If you are in the hub do /achievements and click on the servers, currently there are only a few servers that have them like kitpvp and factions, but some are really easy to do, if you hover over your player head(to the right of the gold ingot), you can see your level, it may take a while to update, and you cannot see if you have completed one at this current time. Coins are not yet a thing.